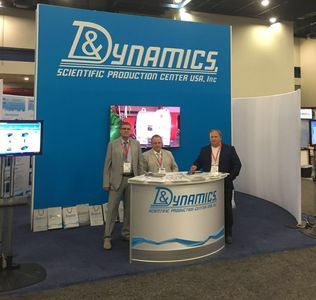 The 45th Turbomachinery & 32th Pump Symposium features a world-class technical program combined with an international exhibition, complete with full-sized equipment from hundreds of leading companies — all packed into a four-day symposia. 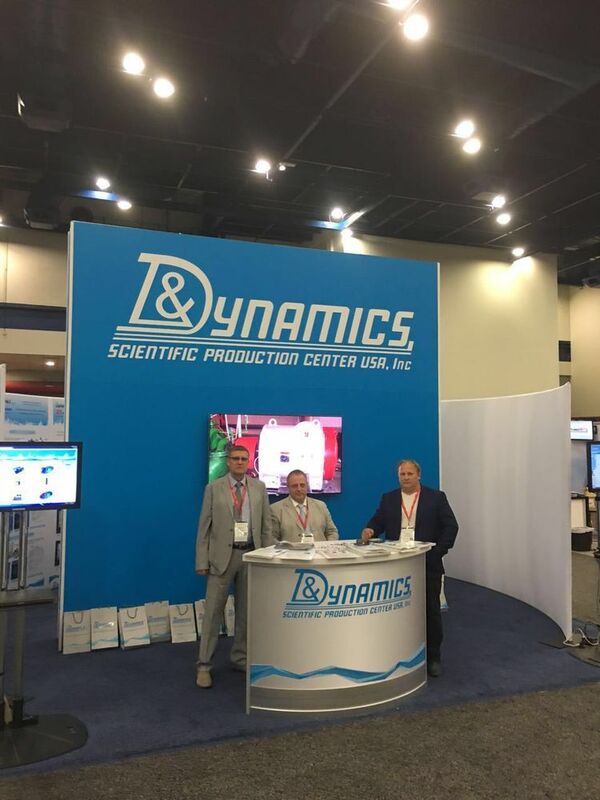 DYNAMICS SPC's exhibition booth number is 3047. You are more than welcome to visit us! 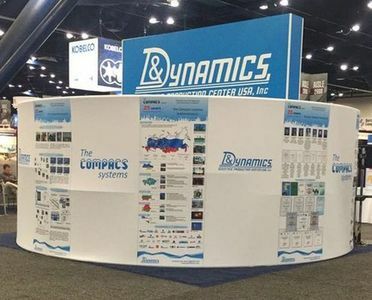 The symposia’s world-class technical program is presented by engineers and selected by an advisory committee of industry experts. It includes topics such as maintenance, design, and troubleshooting, as well as short case studies describing in-the-field problems and their real-world solutions. 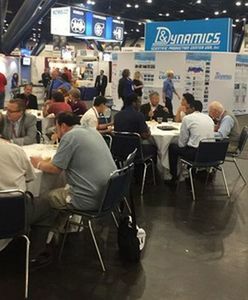 A cutting-edge exhibit hall hosts leading companies from the oil and gas, petrochemical, power, pumping and turbomachinery industries. 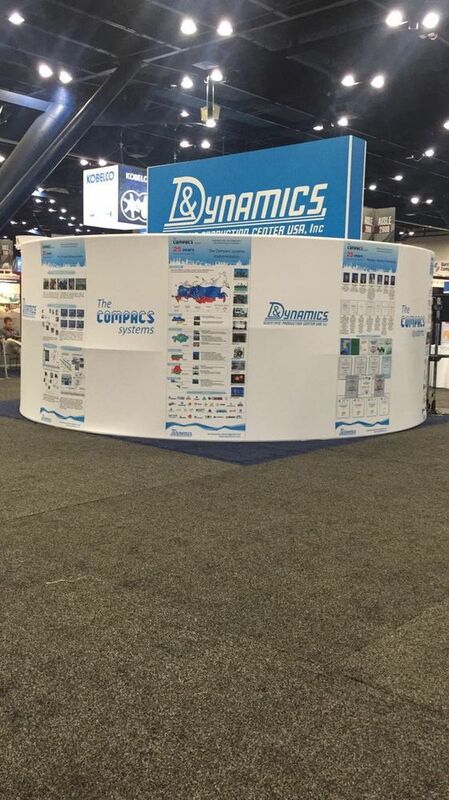 Companies showcase full-sized equipment and present technological advancements and emerging industry trends. 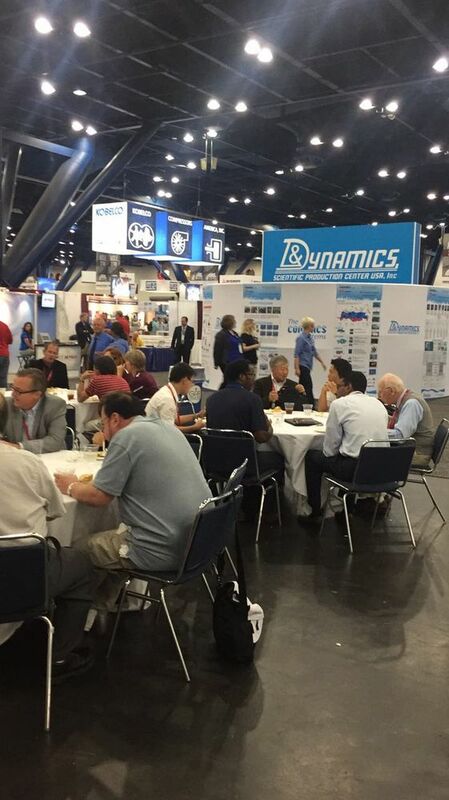 Countless networking opportunities pervade the event, making TPS 2016 a premier industry event.